The org made the announcement today in both a press release and an email to members. 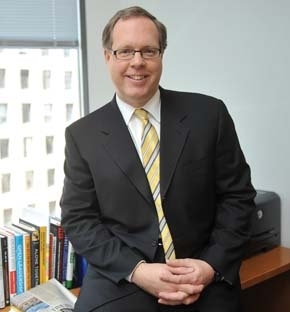 The release notes the role Murray played in “helping to drive forward an extended period of structural growth for the organization”; the New York Society of Association Executives named him its Outstanding Association Executive of the Year for 2009. He will remain in his position for the next few weeks while organization begins its nationwide search for his successor—who will have some big shoes to fill.